This course is proving to be a welcomed addition to our regular Wednesday class. Limited to 10 participants to ensure everyone gets some personal attention. 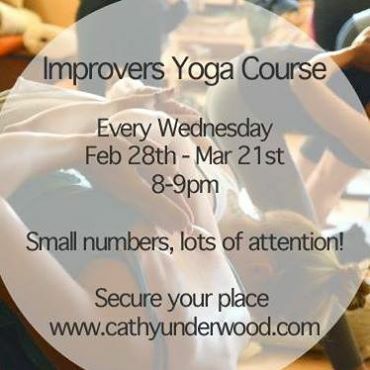 Come and explore your practice a little further, learn how to progress and enhance your yoga experience.